Among the harshest of childhood life lessons is that franchised board games are rubbish. They look so enticing, favorite films and videogames made flesh in your quivering kiddy hands. Then, when you get it home, set it up and play it’s all cheap plastic and a thin skin over what’s basically Ludo or, at a push, Risk. Well we’re here to help you unlearn that lesson, because toy manufacturers have been lying to you. It’s perfectly possible to make fantastic physical versions of digital games. The secret is simple: you need to get a talented designer who loves the source material instead of trying to make a fast cash-in. Here’s a seven-step process to finding videogame nirvana in the real world. If you haven’t had quite enough of watching innocent people die in the ruins of a bombed-out city on screen, now you can do it on a board. This is a cooperative affair that mimics the mechanics of the original quite closely. By day you’re working on your shelter. By night you’re venturing out into the ravaged buildings to scavenge for supplies. What makes the whole thing come together is the included book of stories. It’s a little like a choose your own adventure affair that garnishes play with a rich level of narrative. The result is a unique experience, but not always a happy one. Just as the original heralded a rebirth of popular strategy on screen, so this launched a whole new genre of board games driven by mobile apps. While the players work together training soldiers and managing resources, an AI in the app dictates alien plans and movement. What turns the game into a thrilling pressure cooker, though, is that the app also puts a timer on all your activities. So instead of carefully measured planning, everyone ends up screaming at each other to make decisions before the clock runs down. In a neat twist the player controlling the app can waste precious seconds to “scan” for alien activity and get clues as to what’s coming next. At this point, we’d forgive you for thinking there was a theme going on in the way publishers title these games. 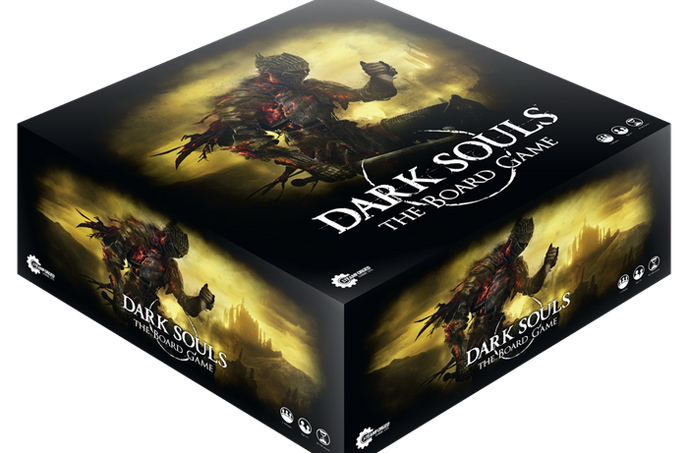 And there’s another, too: videogame licenses are expensive and board game publishers are poor. So when the license expires, the game is no longer in print and prices skyrocket. 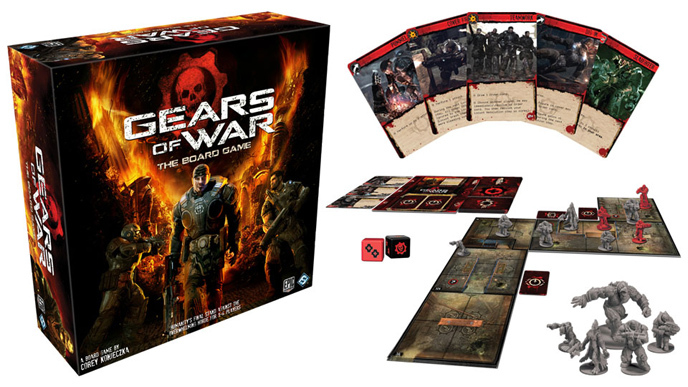 Such is the case for this Gears of War game, which now fetches three figure sums. 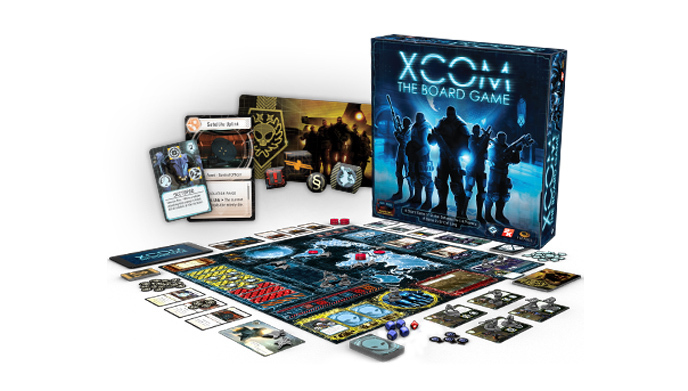 You might think that’s surprising, given that the slow pace of board gaming is anathema to an action game like Gears. Yet this is a startling and brilliant re-creation which focuses on the tactical use of equipment and cover. 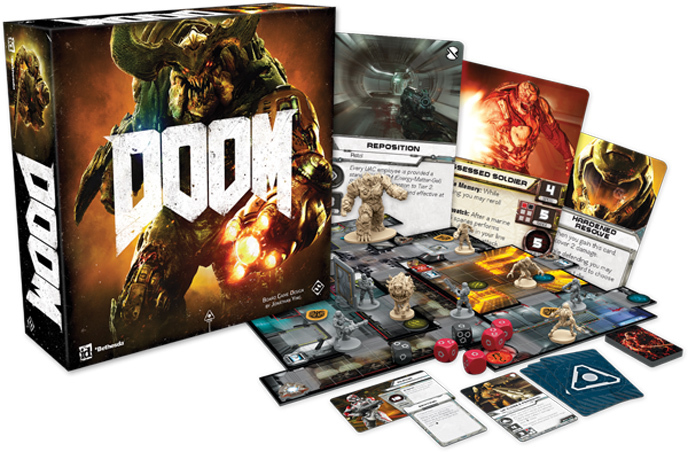 In yet another common theme, it’s a co-operative game with players controlling individual Gears against the Locust horde. 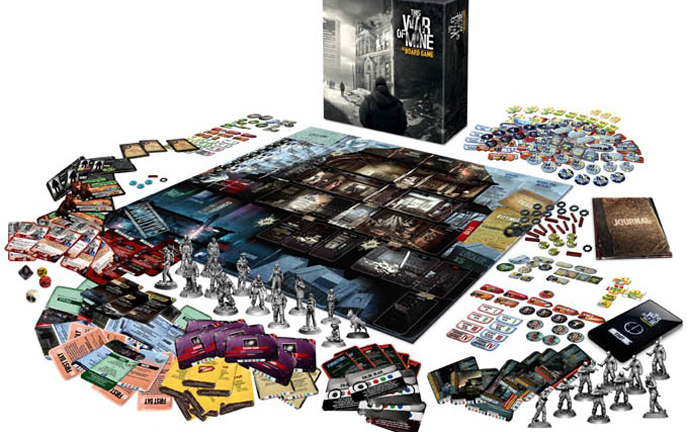 Real-time strategy is a much closer fit to the board game strategy and this 2007 adaptation didn’t disappoint. In addition to innovative combat and resource management, it framed everything in a high-level campaign. Players competed with their factions for control of a modular map of interconnected planets. Unfortunately it’s been out of print for some years and now sells for eye-watering sums. Fortunately you can still experience much of its brilliance with a different theme. The publisher re-used a lot of its ideas in the Forbidden Stars game, set in the Warhammer 40,000 universe. That is now also out of license and out of print so if you like the sound of it, grab it now before prices go interstellar. 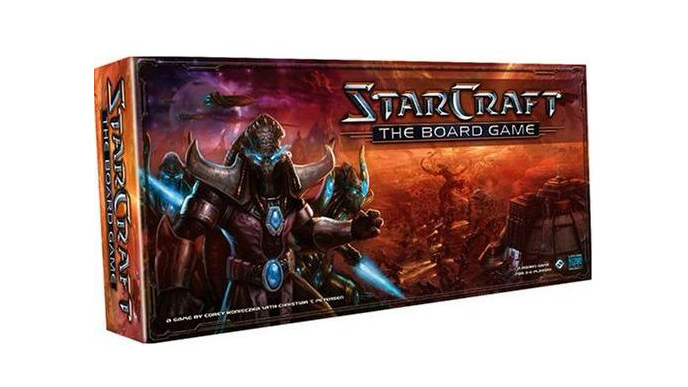 Strangely, this League of Legends board game didn’t come from an independent publisher but direct from Riot Games. And it’s a labor of love, arriving in a colossal box full of gleefully overproduced components. 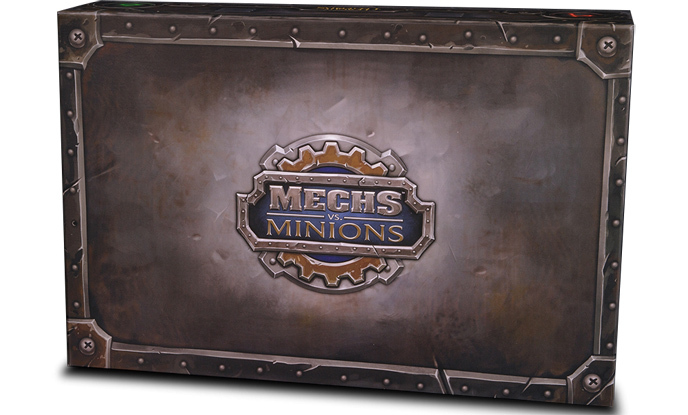 There are metal coins, plastic gems, painted Yardles and exactly one hundred minion miniatures. It’s another co-op affair, but with a twist. Players don’t move their pieces directly but instead assign them a program of orders before a timer runs out. Then it’s general hilarity as the unexpected consequences of mistakes play out like a line of dominoes toppling over. Print runs are limited, so invest now if you fancy it. As if the rules to tabletop games weren’t confusing enough, publishers like to confuse you with editions, too. There’s a 2004 board game version of this, which is okay. There’s also a 2016 reboot to go with the reboot of the digital version, which is a whole lot better. 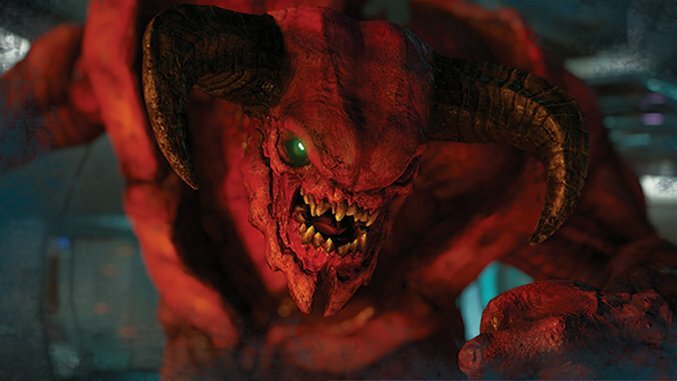 One player controls the demons while all the others work together as marines against the hellish horde. Combat is fast, fun and tactical all at once. And a variety of objectives for all the different players ensures replay value with no two games playing out the same. The source game presents designers with a problem: how to re-create the learning experience that characterizes the series? Well, this game went with the grind. It’s a tough challenge. But players can gain an edge by practicing against repeated waves of underlings before trying it on against the boss. When they do, they’re in for a treat. Although the characters and enemies are all drawn from the original game, boss fights literally take it up a notch. Half way through the fight, they get a “heat up” card giving them a whole new slew of abilities. It’s down to players to handle the sudden change as best they can, otherwise it’s the dreaded “YOU DIED” text all over again.